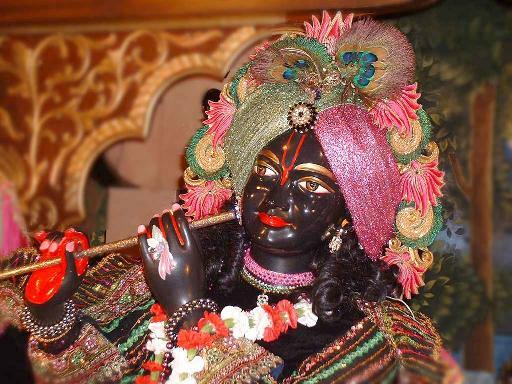 "O my dear Krsna, You are the friend of the distressed and the source of creation. You are the master of the gopis and the lover of Radharani. I offer my respectful obeisances unto You."